THE PICKIEST EATER IN THE WORLD: THE PICKIEST EATER'S SECOND YEAR ANNIVERSARY GIVEAWAY #1 ! THE PICKIEST EATER'S SECOND YEAR ANNIVERSARY GIVEAWAY #1 ! On June 28, it's going to be two years from the date that I posted my very first entry in this humble blog of ours. It's quite amazing how time seems to have whizzed by so quickly, and even though I've been posting at least two entries per week for the past year, never has this ever seemed like "work". I still feel the same feeling of anticipation whenever I hear about a new find that I'm dying to share with you all, and the same jolt of excitement when I'm writing my experience, making sure I find new ways of making you all laugh. Coincidentally, my stomach still growls the same way every time I look at Rina's pictures of the food. Some friends of mine have helped me put together some tokens of appreciation for your continued support of my blog throughout the two years that my blog has been running. The giveaway may vary in terms of amounts, but I guarantee you, all are equally awesome. From the birth of my child, to becoming a finalist at the Philippine Blog Awards, your support has been unwavering.. and for that I must give sincere thanks to you all. For the first Phase of The Pickiest Eater In The World's Anniversary Giveaway, my dear friends at Gerry's Grill has graciously provided me P2,000 Worth of Gift Certificates.. And After much thought, I've decided to give it away to ONE lucky reader!! 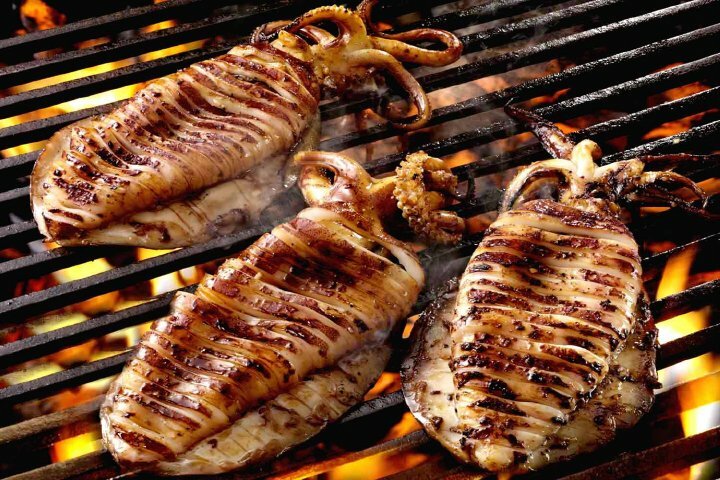 "Gerry's Grill has been making waves since it opened its doors to the dining public on February 14, 1997. If you are looking for a dining place to satisfy your food craving and to chill out with your family and friends then Gerry's Grill is the perfect place to go. Its menu fits right into any occasion and budget. 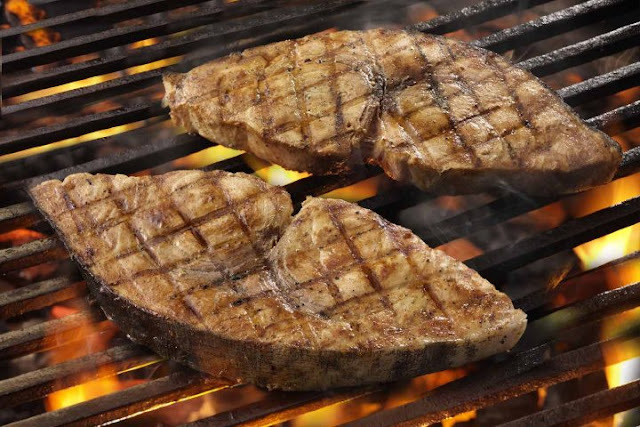 Dining at Gerry's Grill gives everyone a pleasurable experience. Diners are served with only the freshest food ranging from Filipino favorites - sisig, inihaw na pusit, crispy pata, tokwa't baboy, kare-kare to exotic cuisine and tastefully prepared beermates and pica-pica. Every time on the menu goes perfectly well with your favorite beverage; whether it is alcoholic or non-alcoholic." Gerry Apolinario, the founder of Gerry's Grill, is actually a family friend, and when he was creating the menu for Gerry's Grill (before the actual restaurant was up), he would invite me, my sister and my cousins over to his place for a taste test and our inputs. That's why its quite amazing to see how he has built a simple grill restaurant into a bonafide international culinary empire on sheer hard work. I don't think I need to give you guys further information, do I? Practically every Filipino citizen knows what Gerry's Grill is. In fact, i'm pretty sure the moment you heard "Gerry's Grill", you wanted to know how you can get in on this. open with a "Write Something" box in it. If not, the login window will appear first. Make sure that the posting option is set to "Public". On the top right of the share window, it may say "Friends". Just click on the "Public" option with a little globe icon on it. - In the box, type "I'm joining the @The Pickiest Eater In The World Second Anniversary Giveaway #1 !" Then tag two friends. In order to tag your friends as well as the Pickiest Eater Page, please don't forget to type the "@" sign before their names so their profile names become clickable for a tag via the drop down selection. "I am joining The Pickiest Eater In The World SECOND ANNIVERSARY GIVEAWAY #1 Kevin Bacon Francis Bacon"
Gerry's Grill has 45 branches nationwide and counting.. But I don't think the GC is valid for the overseas branches. 7) The contest starts today, June 1,2012 and ends 11:59pm of June 24, 2012. The winner will be notified through email and will be announced on June 24 here in my blog, The Pickiest Eater Facebook page and Twitter account. The Winner will receive the GC's via Mail or meet up. 8) Winners will be chosen through a manual draw. 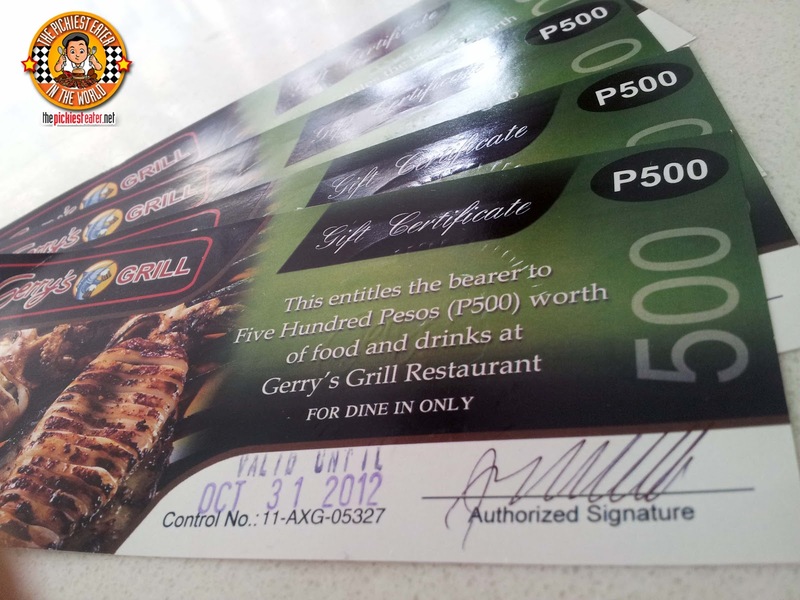 The GC's were given to me by the good people from Gerry's Grill for my own perusal. I am not connected with them in anyway (except as a loyal customer). 2) Share this post on your facebook wall, and tag The Pickiest Eater In The World and two friends (make sure the post is set to "Public"). Two Thousand worth of Gift Certificates, and all you did was click a few buttons and type a few words?! congrats to ur 2nd anniv!! argh i mentioned a wrong page pala! haha! sorry! here's my official "entry"
thanks for the giveaway hoping to win! Post your Name, URL Link of your shared post and Email address. haha, nakuha ko na yung url. ;p CONGRATS ulit idol! GOD bless! wow i love to eat so i want to win! Congratulations to the two years of awesome blogging. More blogs to come. Thank you everyone for joining! Thank you as well to those that left wonderful comments! 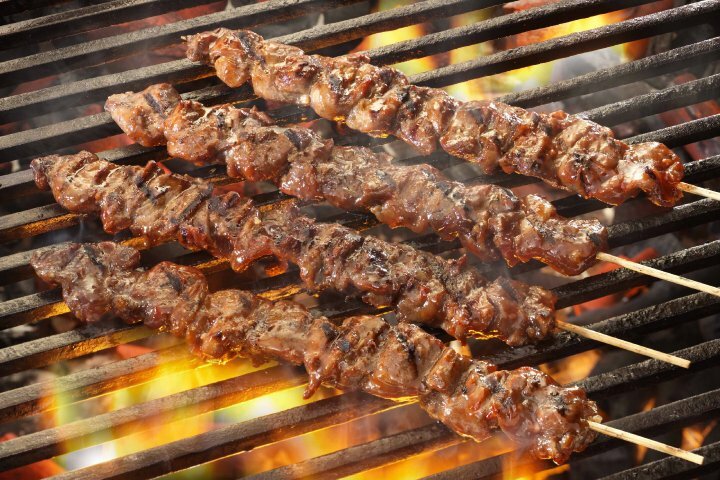 Awts sayang now ko lang nakita super nagutom ako sa lahat ng grilled foods sa picture! Pwede po ba pa give away ka ng bbq? Gutom na ako kakatingin sa picture mo po!